Happy New Year everyone! I'm feeling refreshed from the break and ready to get back into the studio. One thing that I like to do when the New Year starts is organize my studio. 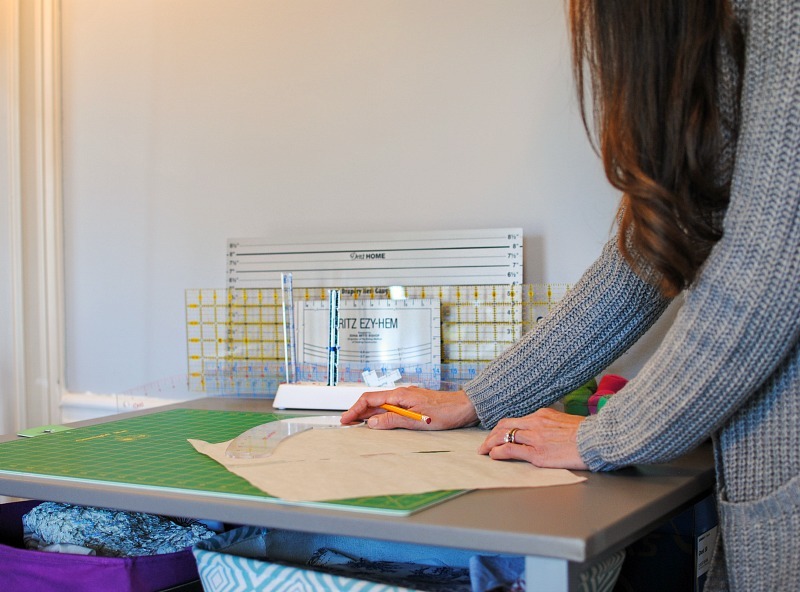 If you sew or craft in any way you know how quickly things clutter with all the supplies, notions, and fabric acquired throughout the year. 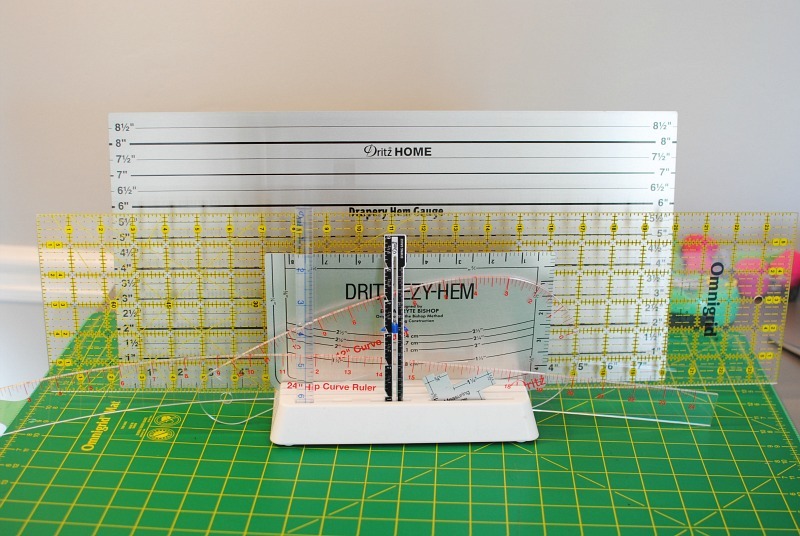 A product that has helped keep my work surface free of space and organized is this Dritz Ruler Stand. 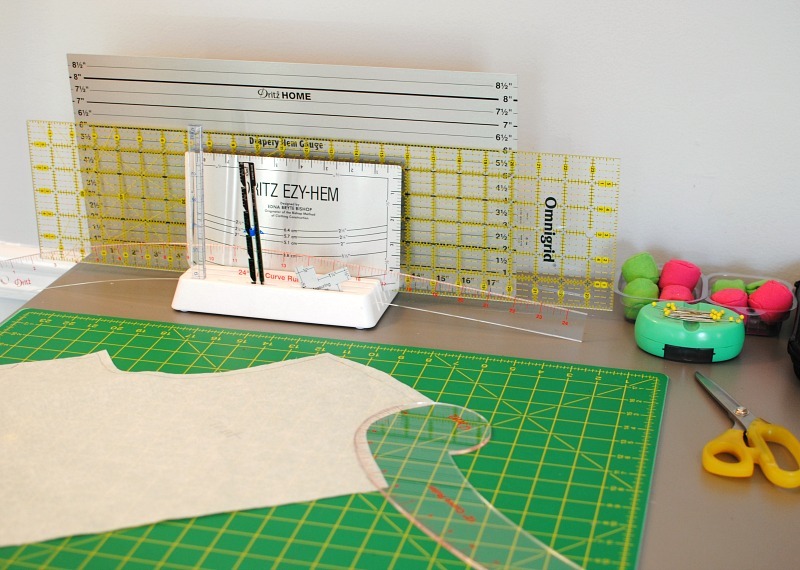 I have many rulers and templates because of the all the different types of sewing and designing I do. Initially they were all over the place and many times in the way. 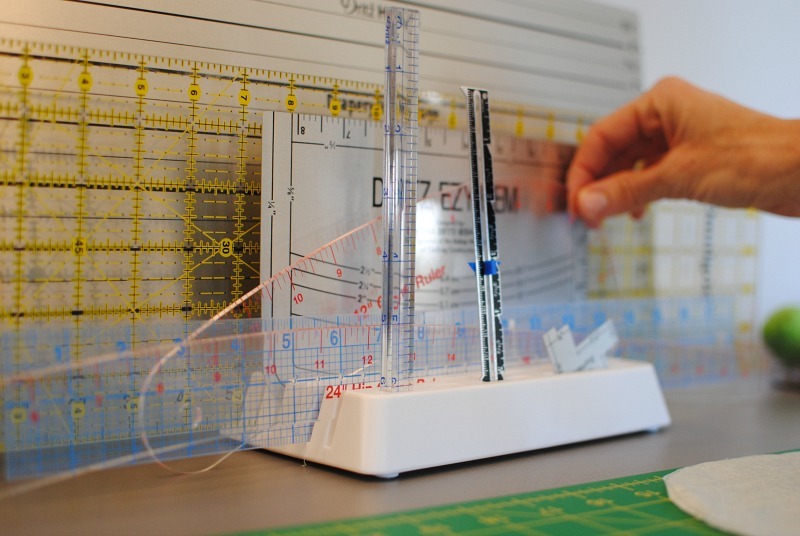 This sturdy Ruler Stand holds them all together (10 slots) and keeps them within reach and off the work space. It's been a great product I added this year to the studio. You can check out the product here. What are some ways you keep your space organized, I'd love to know (comment below)! Get Organized With Dritz ad shop your favorite dresses from this blog. This blog is so special and according to superiorpaper ideas we would share this blog. As a reader i will share this blog with others. Professional help even with technology essay writing are available any time at our site. tutuapp is accessible for nothing on Android. Further, you can likewise run TutuApp APK on Windows or Mac utilizing Android emulator. Geek Squad offers you various computers and machinery related services and equipment's for residential and commercial customers at Geek squad store, on door step, and over the Internet via remote access, and also provides a 24/7 and 365 days telephone and emergency on-site support and services.